Starting a business and making millions is a daunting task for anyone, except for some teens who became rich by pursuing a passion or solving a problem. While their peers were chatting online or gaming, these teens were launching businesses worth millions. Many went on to become some of the richest teen entrepreneurs of their time. One was as young as six-years-old when he started, proving that age has little to do with success in entrepreneurship. Others were in high school, while some did the simplest things to become successful. 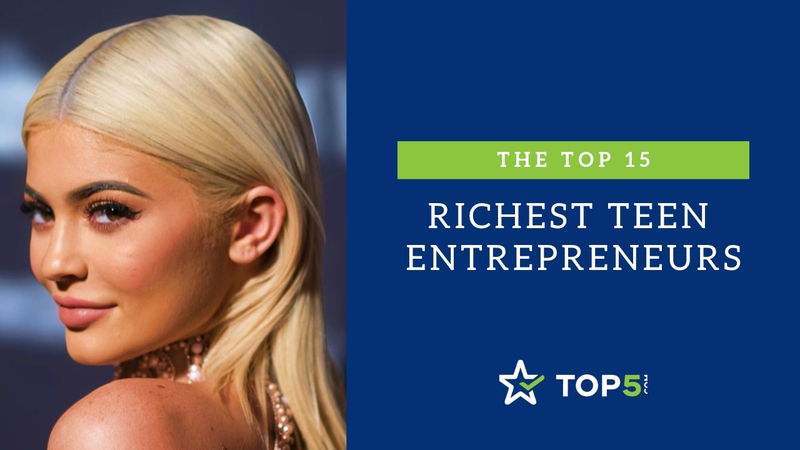 Some of the richest teen entrepreneurs ever have remained successful even after their teen years. Check out this list of the richest teen entrepreneurs ever. 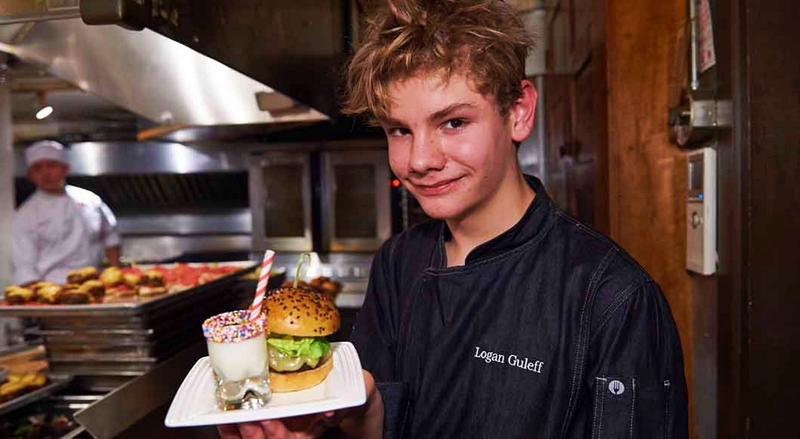 Logan Guleff first became known on the MasterChef Junior television show. He won the competition in its second season in 2014. Since then, Logan has gone on to continue his success in the kitchen. He decided to put dishes together to see what he could do to stand out in the culinary world. This passion has helped him make some fantastic dishes, allowing him to become one of the richest teen entrepreneurs in the world today. While many on this list have crossed past their teen years, Logan is still a teenager (he’s 17). He has written books and appeared on several TV shows. We’re going to see a lot of Logan in the coming years. 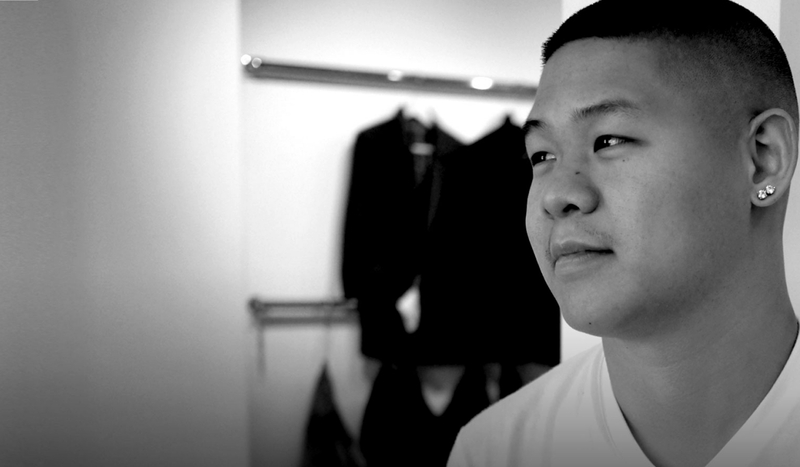 Jonathan Koon is a Chinese-American fashion designer who became one of the richest teen entrepreneurs in the world at the age of 16. He did this by founding Extreme Performance Motorsports, a company that specialized in importing car tuning accessories from Asia. After his success in this world, he has gone on to several other projects. He purchased a clothing brand named 8732 from Jay-Z and did some big things with it. He smartly partnered up with platinum recording artist Young Jeezy and streetwear designer, Kwende Waller. He then started Young Jeezy 8732 Apparel Ltd. This brand did well, netting $40 million in annual sales and becoming a top streetwear brand in the U.S.
Mikaila Ulmer was not a fan of being stung by bees, for which we cannot blame her. Instead of being fearful of bees, she decided to learn more about them after she got stung. She learned about all the helpful things bees do for our ecosystem and how to help them without getting stung again. This was how her company Me & the Bees Lemonade began. Using her Great Granny Helen’s flaxseed recipe, she sweetened her lemonade with localized honey. The company ended up doing incredibly well. 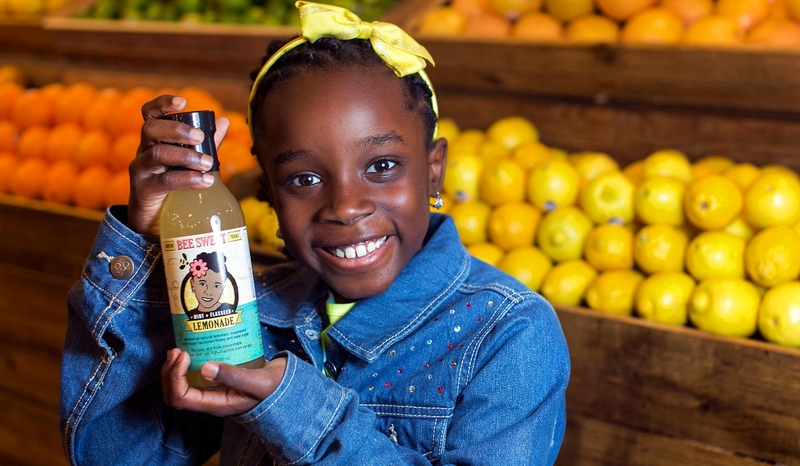 Whole Foods, now owned by Amazon, gave her $11 million to sell the lemonade nationally. This wonderful girl donates some of the money she makes to charity and continues to speak out on honeybees and their importance to the environment. Noa Mintz was a simple nanny who felt like things could be easier when it came to finding work for nannies like herself. This belief led her to start a Nanny matchmaking service called Nannies by Noa. The concept of the service is finding a nanny that is right for their child’s specific needs. This concept worked out well for Noa as she asks for a flat $5 and takes 15% of that. She held down the job of the service well, having started it at the age of 12. 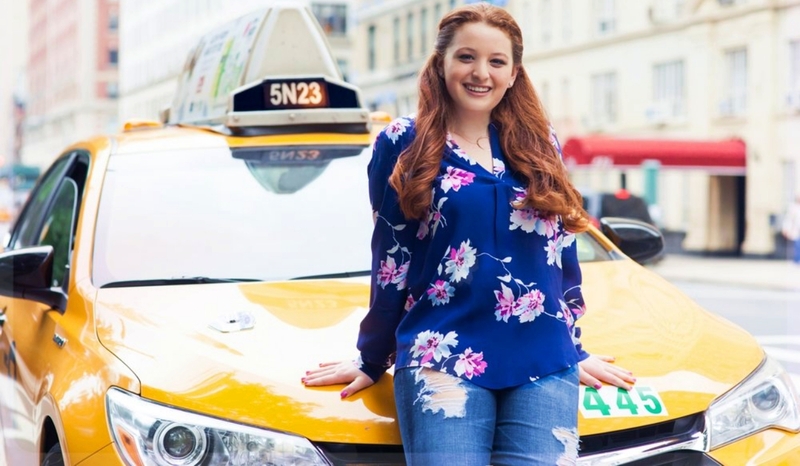 When she turned 17, she hired Allison Johnson to run the business for her. Johnson is an experienced CEO who took pressure off the high school student to allow Mintz to be a kid for a while. Born with a love for flying, George Matus knew even as a kid that drones were the future. He knew he needed to make an impact within this world, but how could he do so? He realized the expense would be drastic. 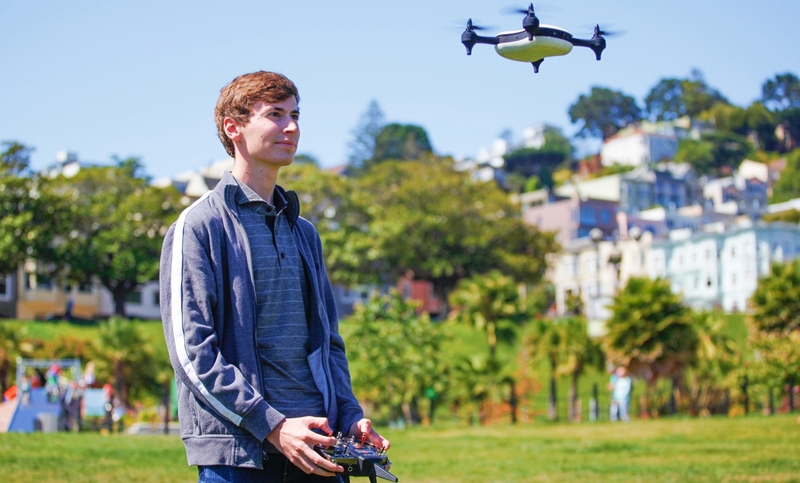 He found a way to raise over $6 million to fund his concept of a drone in 2017. This money allowed him to build a proper drone and become the founder of Teal Drones, where he sits as CEO to this day. His drones are impressive, as he thought of everything one needs in a drone. Need speed? 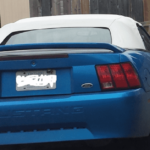 These suckers go 60-70 MPH. Want to control it via your phone? Cool, they’ve got an app for that. 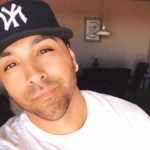 George Matus has done something impressive, resulting in him becoming one of the richest teen entrepreneurs of the day. Akshay Ruparelia did something many find to be impossible. 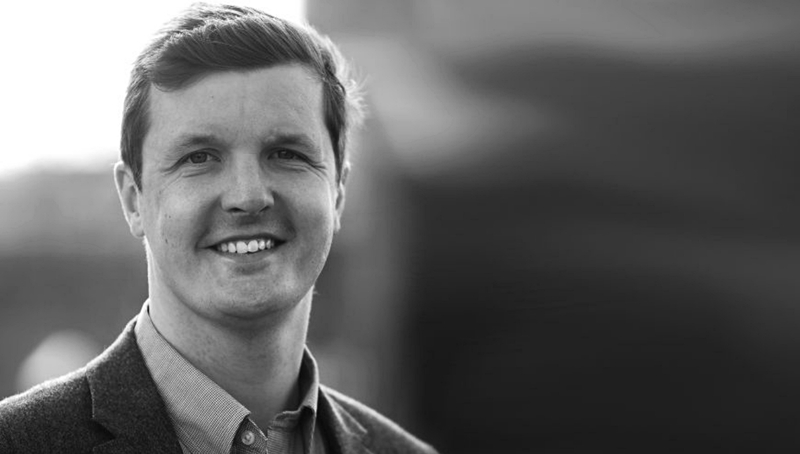 While he was still in high school, he became the founder of a website called doorsteps.co.uk, a real estate website that helps people find the type of home that they want. He originally designed it for the United Kingdom, but it has no expanded across the world. 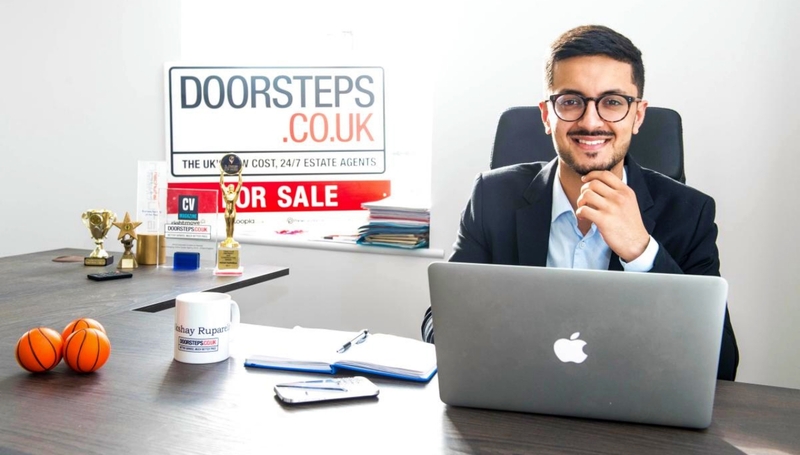 Due to the different laws in the UK, Akshay could sell homes any time he wanted without having to go through all the red tape American real estate agents have to go through. He bought a house for a small sum, then sold it for a profit and continued this to where he could buy more and sell more. Today, he owns the 18th largest real estate company around. Ben Pasternak had a knack for computers and technology. The young tech wiz made two impressive iOS video games called Impossible Rush and Impossible Dial when he was only in high school. The Australian high school student became well known in the nation and around the world. Today, Ben is known as the youngest person to ever receive a round of venture capital in technology. This makes sense, as he was only 15 when it happened. His social media and tech company, Monkey, was sold to Holla Inc. for a nice sum at the end of 2017. Now he is continuing to innovate in tech. Fortune Magazine and even TIME Magazine touted him as influential and a possible world changer. 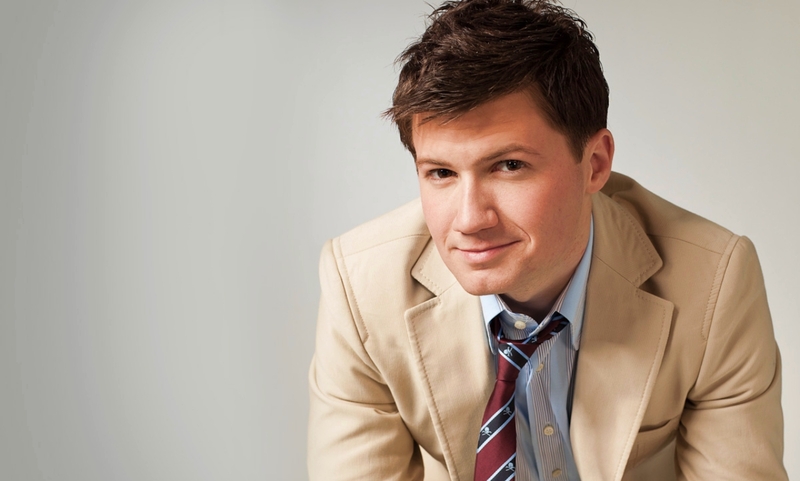 From one of the richest teen entrepreneurs to his wealthy adulthood, Ben is someone to watch. 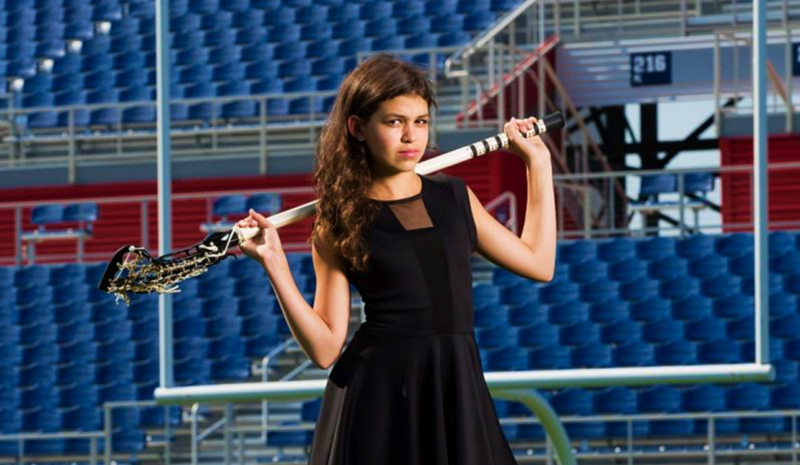 Rachel Zietz is a fashion designer and former lacrosse player who founded Gladiator Lacrosse, LLC. at the tender age of 13. By the time she was 15, the online retailing company was netting her some serious cash. She became a millionaire and made the most of this newfound wealth. Becoming one of the richest teen entrepreneurs may make some use their money for crazy things. Not Rachel. Instead, she will be attending Princeton University where she will be earning a degree in Economics, all while remaining the CEO of Gladiator. You can see Rachel all over the place today. The beautiful young woman often models the various clothes her company sells. Being an athlete herself, she wanted to cater to those like her. She certainly has our attention! 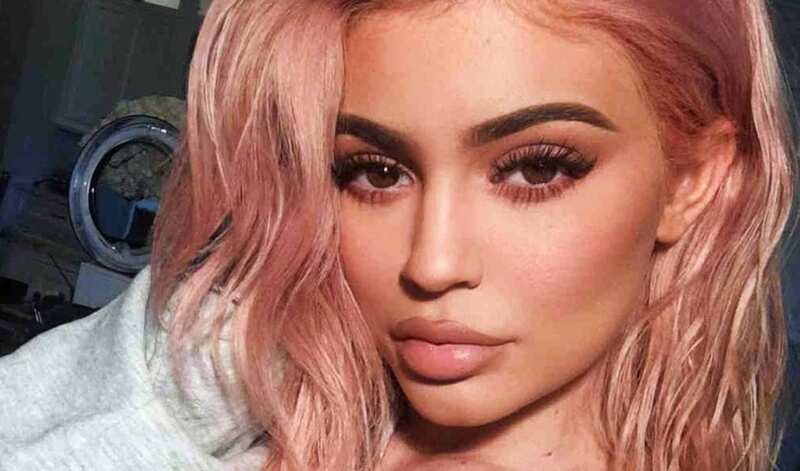 While most of us have watched Kylie Jenner grow up on Keeping up with the Kardashians, Kylie didn’t just use her fame to get into parties. Each of the Kardashians found ways to make money outside of their show, often in fashion. Kylie tried something different. While fashion was a hobby she loved, she knew cosmetics would be the best lane for her. That led to Kylie Cosmetics. Due to her connections and massive social media following, her company quickly grew in her teenage years. She has also worked in applications and fashion collaboration. All of this made her one of the richest teen entrepreneurs in the world at that point. Today, according to Forbes, Kylie is the youngest self-made billionaire in the world. She’s not self-made, but it’s still impressive to do so much by 21. A few years ago, a young kid named Evan (last name redacted) began a YouTube Channel under the name EvanTubeHD. A lot of YouTube Presenters have a niche that they stick to during their time on the video sharing site. A lot of people have several channels for different subject matters. Evan never needed that to start, as he stuck to one thing: playing with toys. 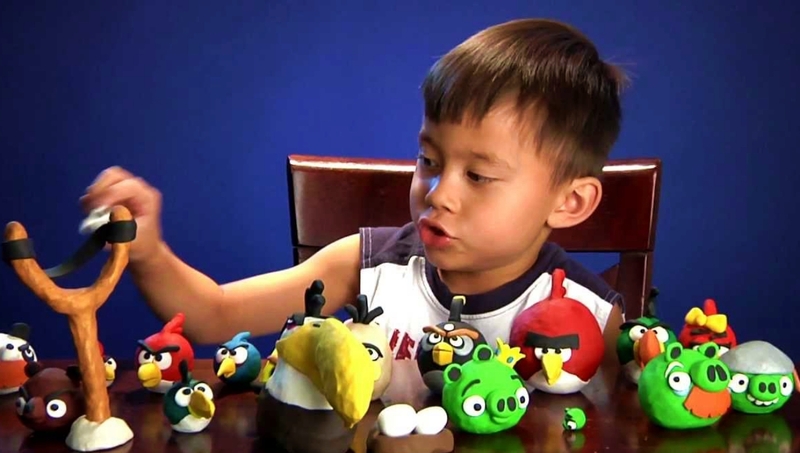 Evan played with toys and ultimately became popular due to it. This allowed him to get his hands on some of the latest gadgets around from huge toy companies who want him to play with their product. Today, the 13-year-old has over six million subscribers and takes in millions per month. He now has a few different channels, all of which are successful. 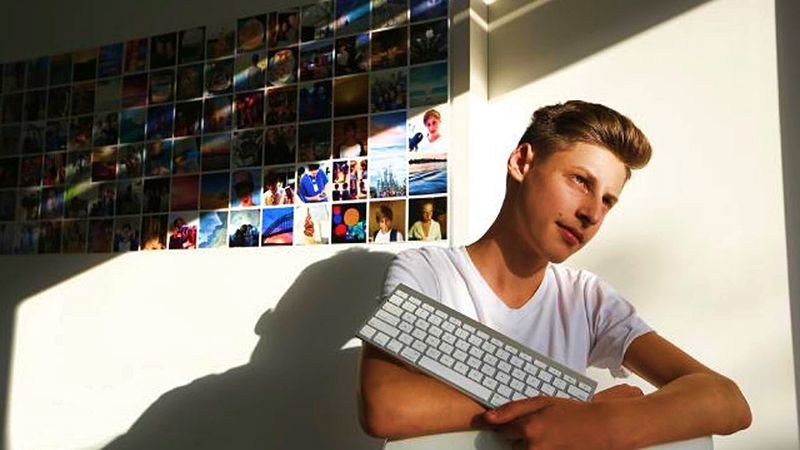 His YouTube time has made him one of the richest teen entrepreneurs in the world today. 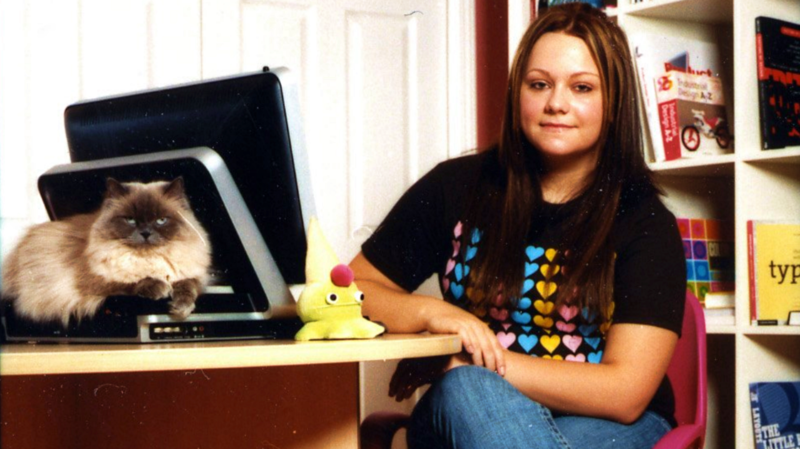 Ashley Qualls is another teen who made her fortune online. Borrowing less than $10 from her mother, she launched WhatEverLife.com to provide web development tutorials and provide MySpace page layouts to other teens. 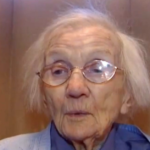 She had achieved millionaire status by the time she was 17 years old. The business took so much time that she left school to build it full time. In 2006, she was offered $1.5 million for her website, but she turned it down. Today, she’s a young adult and continues as the sole owner of WhatEverLife.com, which boasts more than seven million visitors a month. She went from becoming one of the richest teen entrepreneurs in the world to a wealthy and intelligent adult. Long before Facebook, 14-year-old Adam Hildreth founded Dubit, a social networking website in the United Kingdom. Launched in 1999, Dubit had a net worth of more than $3.7 million by 2005. Part of the site’s success was that companies targeted teens. Brands like Coca-Cola would use Dubit members in focus groups, which is a useful brand to be connected to. Adam intuitively understood that where kids congregate, there is a risk for predators. In 2005, that led him to him becoming the founder of Crisp Thinking, which develops software that is 98.4 percent effective in detecting online pedophiles and predators. At ten years old, Juliette Brindak launched Miss O and Friends, a website dedicated to young girls who were too old for Barbie but not ready for Britney. The idea was to give tween girls a safe place to socialize, create, learn, and build self-esteem. By the time she was 19, Brindak’s business was worth $15 million. This made her one of the richest teen entrepreneurs of her time. She has expanded her brand by launching a line of Miss O and Friends products and books. Today, she is a college graduate and still strives to provide young girls a place to connect and inspire through her website. Farrah Gray represents a true rags-to-riches story. He grew up poor on the South Side of Chicago, yet became a millionaire by the time he was 14 years old. He made his business debut at the age of six selling homemade body lotion. Gray then co-founded the Urban Neighborhood Enterprise Economic Club, where he and other children enlisted the help of local businesses to teach them about entrepreneurship and money. The club raised $15,000 to start a cookie and gift card business. Gray also founded Farr-Out Food, which earned him his first million when he was 13. Today, Farrah is a busy man, with companies in many fields, including publishing and real estate. He also works to help at-risk youth get out of poverty through entrepreneurship through his organization, New Early Entrepreneur Wonders. Inspired by the likes of Bill Gates and Donald Trump, Cameron Johnson started his first business at the age of nine. 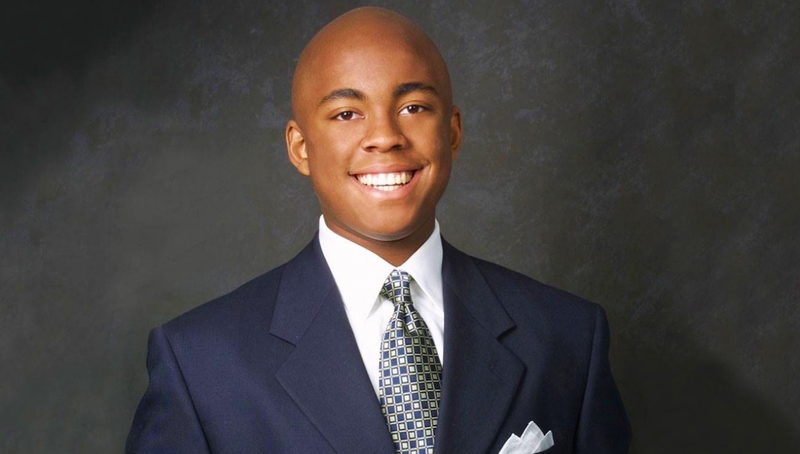 He earned a million dollars before graduating from high school, making him one of the richest teen entrepreneurs of the day. A serial entrepreneur, Johnson made his fortune by recognizing opportunities. For example, he bought his sister’s stash of Beanie Babies and sold them on eBay for ten times more than she paid. 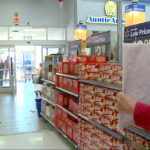 His other businesses included a greeting card company and several Internet companies that earned $150,000 or more a month. He was the youngest American appointed to the board of a Tokyo company. He wrote about his experiences and tips in You Call the Shots, published in 2007. Today, he’s all grown up and inspiring others through his writing and speaking. Read our next article to learn about the richest politicians. 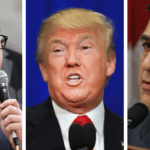 Top 17 Wealthiest Politicians in the USA - Can You Guess Who's First?